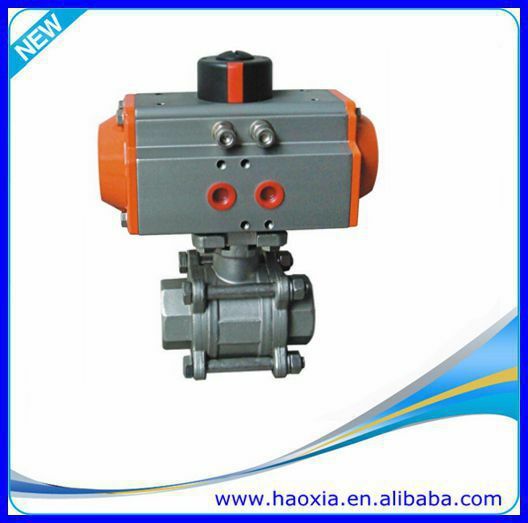 Find Pneumatic Actuator Ball Valve, At Pneumatic Actuator, High Quality Pneumatic Ball Valve on Industry Directory, Reliable Manufacturer/Supplier/Factory from China. 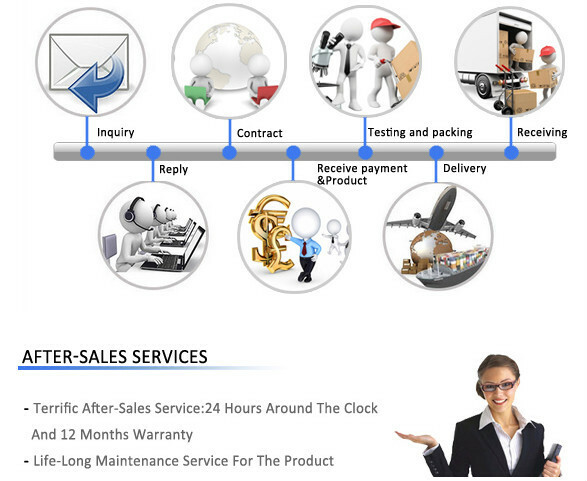 Are you offer sample for quality check before order? Yes , we provide free samples 1 per model , no more than 5 models . you only need to pay some freight . 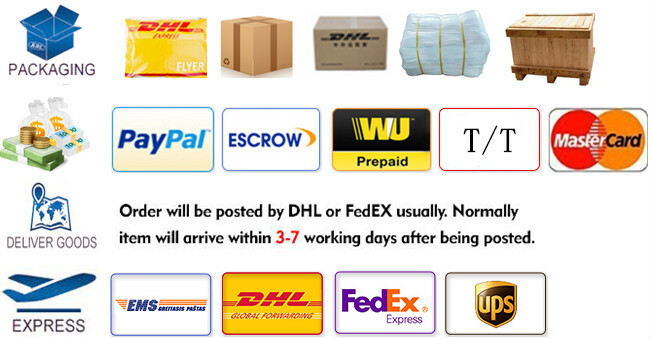 Do you accept OEM or ODM orders? 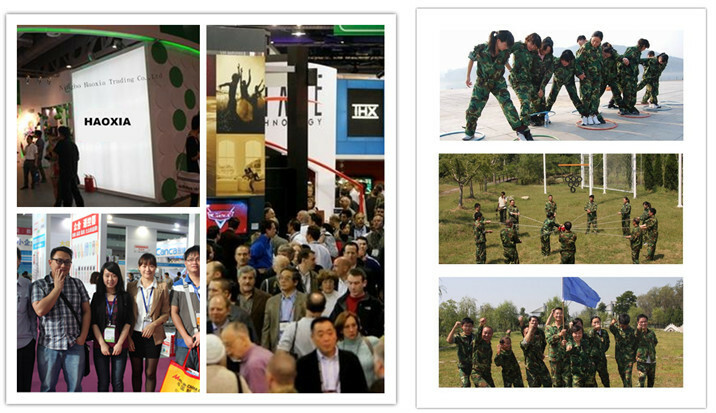 Yes, Our R&D team will offer one stop service for you from original idea to finished product. What is your after-sale policy? Contact us if you need more details on Pneumatic Ball Valve. We are ready to answer your questions on packaging, logistics, certification or any other aspects about 3pcs Pneumatic Ball Valve、Stainless Steel Pneumatic Ball Valve. If these products fail to match your need, please contact us and we would like to provide relevant information.